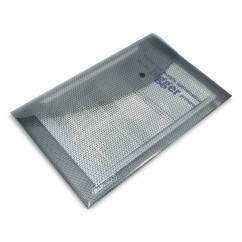 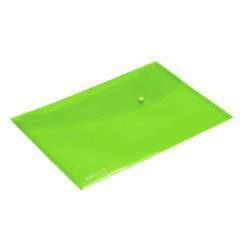 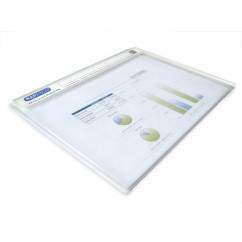 The Hardboard A4/foolscap Clipboard from Rapesco is both waterproof and hard-wearing. 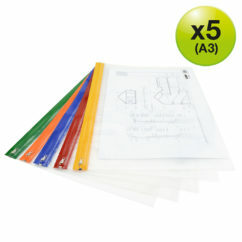 Its extra-strong, high-capacity clip allows it to grip paper firmly whilst its glazed surface provides an excellent smooth writing surface. 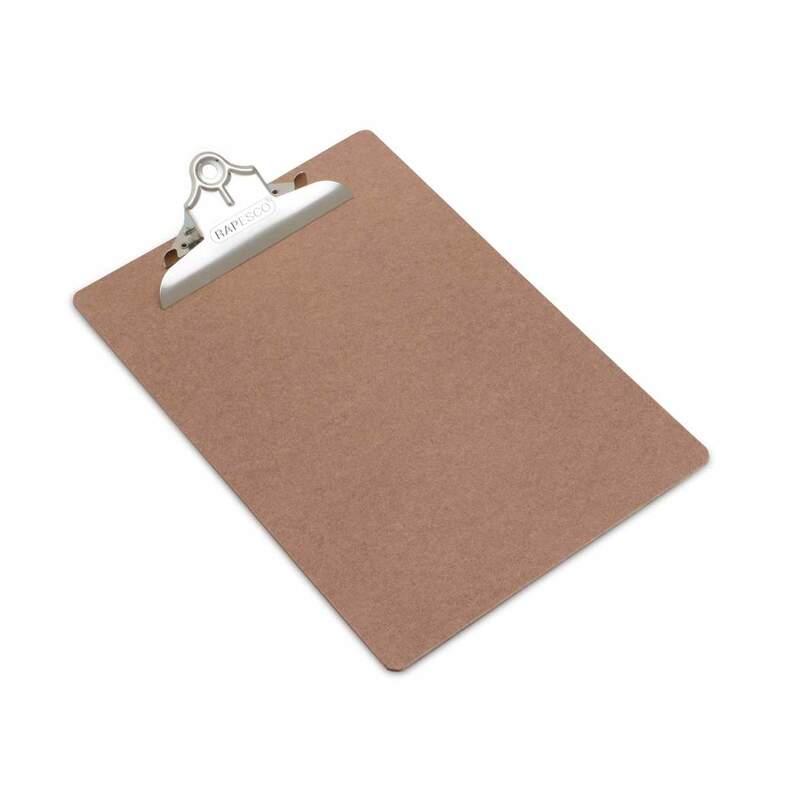 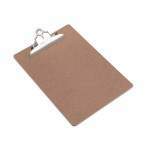 This clipboard also features a handy hanging hook for practicality and ease of storage.